When you’re first diagnosed with multiple sclerosis, it’s typical to have questions and concerns that are overwhelming and cause great anxiety. In the age of “fake news,” this anxiety increases when we’re bombarded with television programs that characterize disability as a downward slide. It doesn’t have to be this way. A positive attitude and a bit of determination can help us live the kind of life we all deserve. 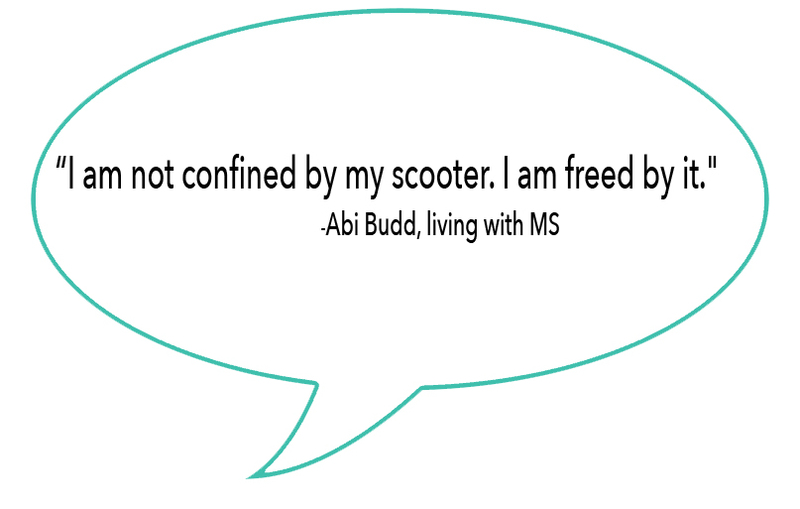 One of the greatest fears for many after being diagnosed is if MS will progress to the point of losing our independence. 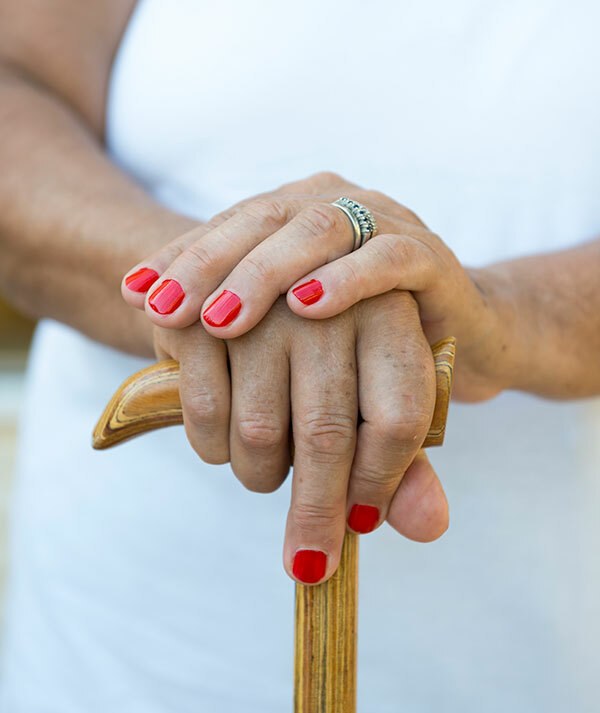 After enjoying a life of self-reliance, the thought of depending on assistive walking devices such as canes, walkers, scooters or wheelchairs is frightening. 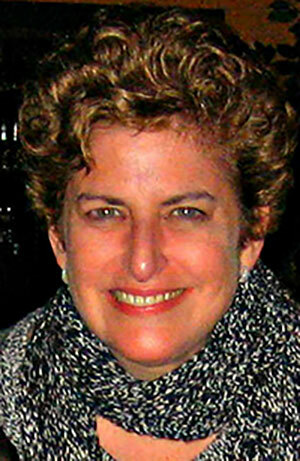 I was twenty-eight years old when I was diagnosed. My legs and hands were weak and numb, and my balance was so bad that an ignorant passerby accused me of being drunk. I refused to consider using a cane. I remember taking a walk with my father, his legs twice as long as mine, and trying to keep up with his pace. It was a losing battle. When we crossed the street he threw his long arm out in front of me like a crossing guard, silently knowing how slowly I walked and how long it’d take to cross the street. I’m sure his heart was heavy, and being with him at that moment, my heart was heavy, too. 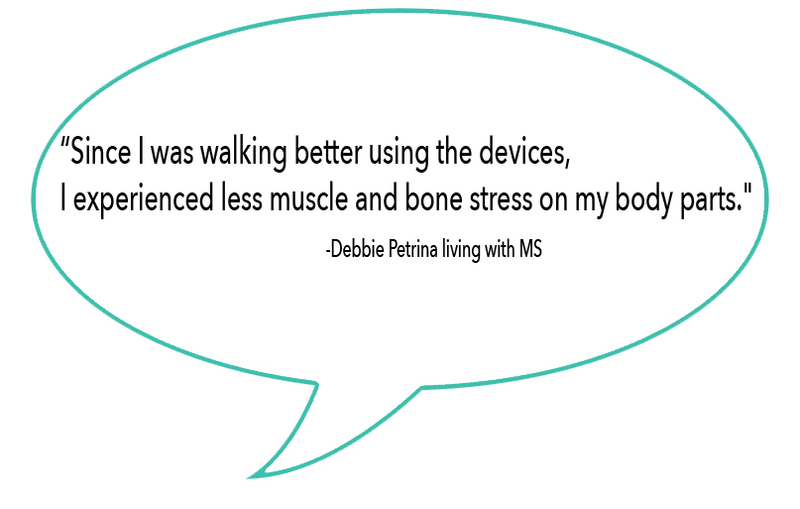 I was experiencing debilitating MS fatigue, so refusing to use a cane only increased the exhaustion. Later, I learned that favoring a strong leg over a weaker one is not only tiring but also increases the chance of falling and being injured. I had to end my stubbornness for safety’s sake. I learned that lesson the day I walked through a crowded restaurant and my legs buckled under me. I fell hard on the wooden floor and my friends helped me to my feet. Patrons all around us glared and I was completely mortified. It was at that moment I admitted to needing help. My friend Abi Budd has a similar story. It took her awhile to come to terms with using a mobility scooter. She struggled with walking and became terrified of her inability to go from one place to another without falling. Her denial was affecting her lifestyle, but her determination and positive attitude led to acceptance; a chair would help her regain the freedom she once knew. She has an infectious attitude. 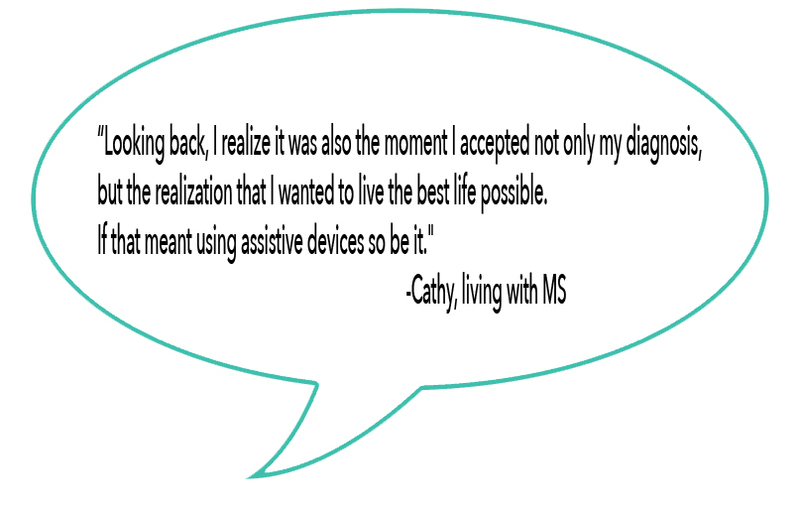 Learning to accept your new circumstances and relying on assistive devices is a surefire way to live the best life possible. I’m not saying it’s always easy, I’m just saying it’s worth it. Do you use a cane or other type of mobility aid? How and when did you make the decision to start using one? Join PatientsLikeMe and share your experience with the community.